Chocolate Chip Cookies. With Ghiardelli Chocolate. The absolute best. If you know me, you know my chocolate of choice is Ghiardelli, especially when baking chocolate chip cookies. I believe it has the best flavor of all the chocolates out there. And not just that… their dark chocolate is perfectly bitter, while their milk chocolate is oh so smooth. They have got it all right. It is everything I want in chocolate. So naturally, when I was coming up with my chocolate chip cookie recipe, I decided I would go with Ghiardelli chocolate chips. They are the perfect size (a little bigger than normal chocolate chips, hahaha), and bake up perfectly. They stay soft instead of getting hard as other brands of chocolate chips tend to do. These are smooth and delicious at all times. Anyway, this recipe is a simple one that I have been using for years. I know a lot of recipes are very similar out there for things as classic as chocolate chip cookies. But this one is my favorite because it the results are consistent every single time. It’s like a no fail recipe. Except for the time I totally failed by baking them on a non-rimmed cookie sheet and they came out like one flat hot mess. But let’s not talk about that. Pro tip: make sure you use a rimmed cookie sheet. That’s all I’m going to say. Okay maybe I’ll expand a little further. 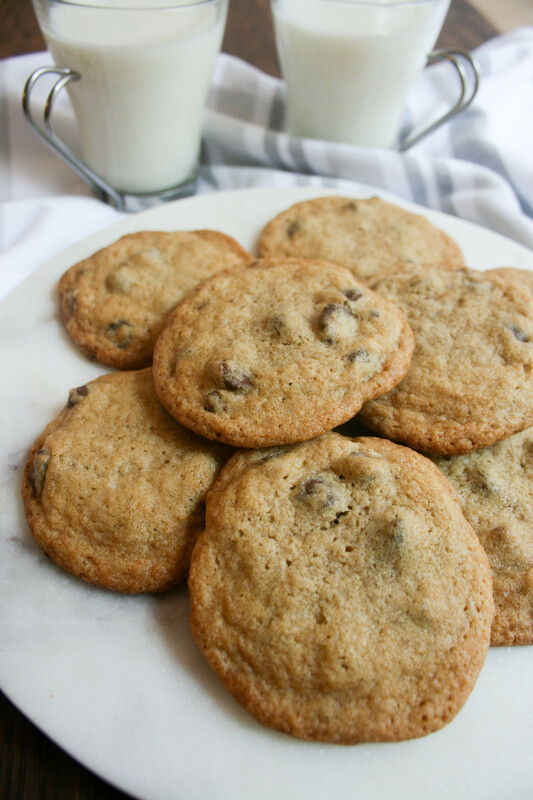 Rimmed sheets make cookies bake perfectly. Not sure how or why, but they do. Okay, now I’m done sharing on this subject. Prepare the batter and freeze in perfectly shaped cookie dough balls for future baking endeavors. Pro tip #2: Get yourself a toaster oven. Seriously. They make the world a better place. Or at least make my kitchen a better place, that’s for sure. I make everything from pizza, apple crisp and chicken to reheating any leftovers from the night before. But the best use out of my toaster oven? Freshly baked cookies wheneverrrrrr I want! Yep. When I have been writing for about 8 hours and need a little mid-afternoon pick me up, rev up my Nespresso , bake myself some cookies in my toaster oven and BAM! Energy for the next 502,398 hours! Works like a charm… every single time! Here’s a favorite toaster oven model of mine in case you have been on the lookout for a good one! Toaster ovens change lives. 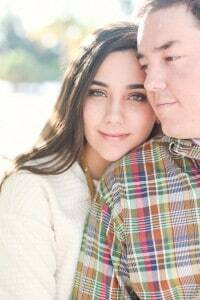 I don’t know how I lived for so long without one. Especially in a household of two people! Rest in peace, large and annoying-to-clean oven! Heat oven to 375º F. Line a rimmed baking sheet with parchment paper and set aside. Cream the butter and both sugars until light and fluffy, about 2-3 minutes. While continuing to beat on medium speed, add in the eggs and vanilla and mix until creamy. In a separate bowl, combine the flour, salt, baking soda and dash of cinnamon (if you’d like). Gradually add into butter mixture, stirring with a wooden spoon until combined. Lastly, add in the chocolate chips and stir. Scoop onto baking sheet, arranging 2 inches apart so they don’t touch when they bake. Bake for exactly 9 minutes (at least in my oven!) and remove from oven. Let them rest for 2 minutes on the pan and then transfer to wire rack to cook completely. Repeat until all cookie dough is used up. Tip: Be sure to transfer after the two minutes. If you leave on the baking pan, they will continue cooking with the heat of the baking pan and get hard. Want another delicious chocolate recipe? Sounds delicious! Ghiardelli is my favorite! I cannot say no to cookies! These look amazing. They would not last long in my house. We have a Ghiradelli ice cream shop at Disney Springs ( not far from us) and they have the best chocolate. I definitely need to get some of of their chocolate chips and make these. Chocolate chip cookies are my fav!!!! Never tried them with special chocolate though – yum! Saving this for Christmas baking!!! Yummy! You cant go wrong with Ghiradelli Chocolate! Your site is gorgeous btw! These sound so good and perfect for the holidays. Thanks for sharing! Oh, these look so delicious! I love Ghiardelli so I’ll have to give these a try! I’ll have to make these with the different chips. I have always bought nestle! wow! these look amazing! 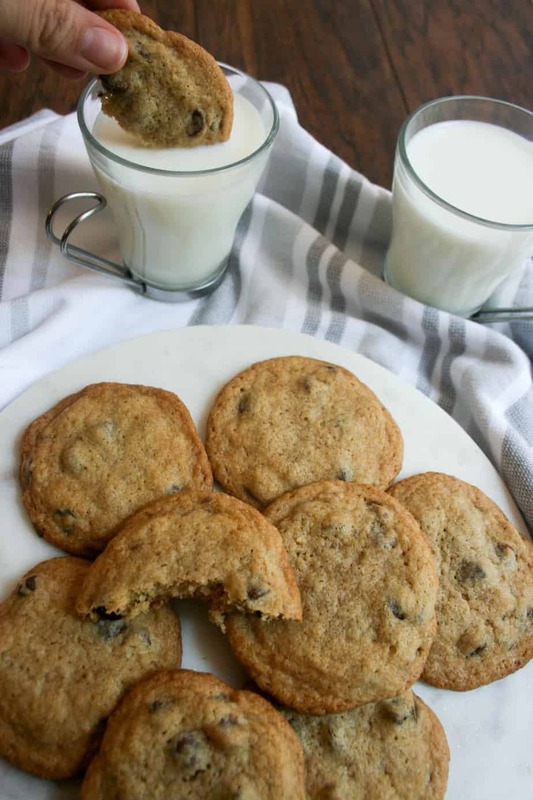 I love a classic chocolate chip cookie! As weird as this may sound, it is rare for people to make and successfully post perfectly made cookies. 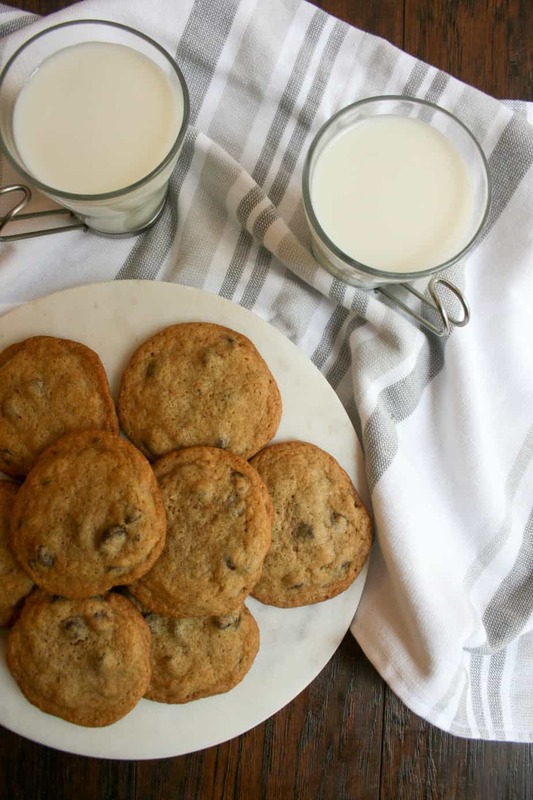 Those cookies look delicious, and I would love to try the recipe with Ghirardelli chocolate chips instead of TollHouse chocolate chips. hahhaa thanks, girl! My number one tip is to use a rimmed baking sheet or else you will have a flat disc instead of nice puffy cookies! 😉 Hope you enjoy them!! Those cookies looked so good. I wanted to lick my phone screen. I’m going to try these recipes. Thanks for sharing.